Now We Can Donwload Youtube Video's in FULL-HD via Our Andriod Device ! 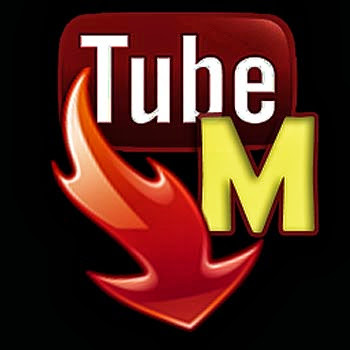 Yes , Here is 1 Android Application , " TubeMate "
Just Download the Application in Your Andriod Device And Install it . * Save favorite videos to your YouTube account, create playlists .